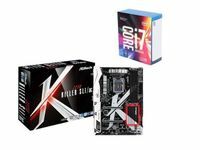 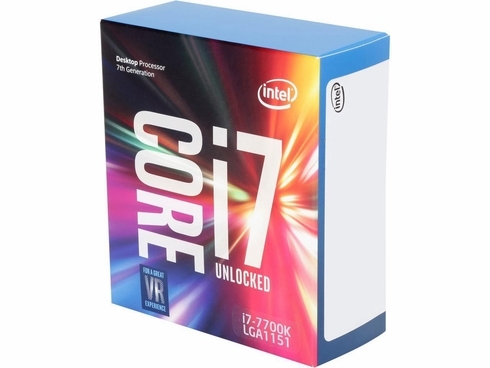 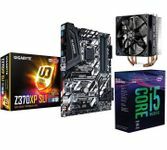 Intel's i7-7700K processor and ASRock's Z270 Killer motherboard is a great combination when you want reliability and performance out of your system. With the CPU's base clock at 4.2 GHz and boost at 4.5 GHz and capable of reaching higher clock speeds when overclocking, it'll definitely handle everything you throw at it. 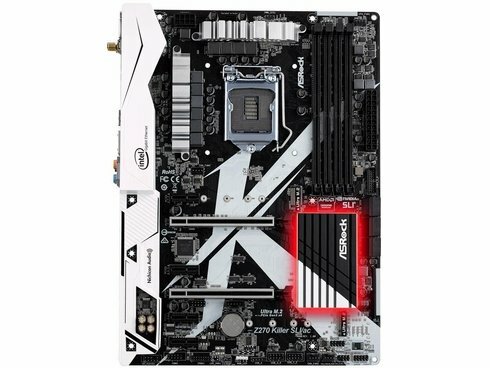 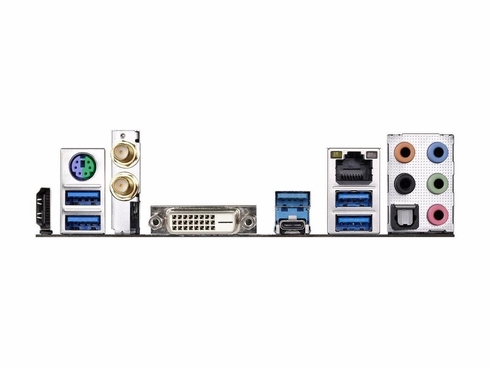 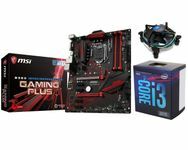 The motherboard features dual M.2 slots, USB type C, Gigabit LAN, onboard AC WiFi, and onboard RGB LED's. 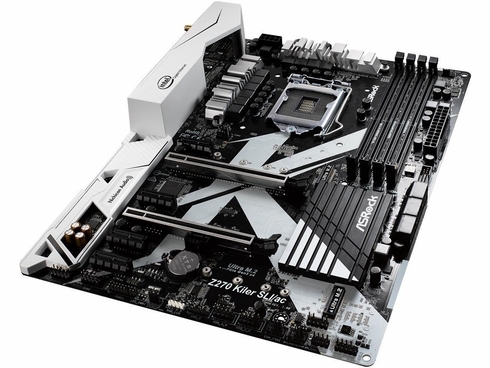 The Z270 KILLER SLI/AC also features steel reinforced PCI-E slots to support the weight of heavy video cards. As for aesthetics, you can add RGB strips to your system with the available AURA RGB LED header that is on the motherboard to illuminate your system's internals. 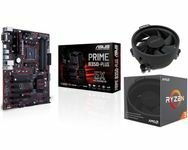 *Please note that this combo does not come with a CPU heatsink and one needs to be purchased separately.